Malden Car Service is the premier provider of chauffeured ground transportation in the world. With our "one call, one bill" service, We can can seamlessly satisfy all of your domestic and international ground travel needs. First class experience is what our clients expect. It allows them to better control and manage their time and finances. Efficiently achieving the right level of premium service is our commitment to you. From a small wedding party to 200 guests, our team will ensure each passenger receives the red carpet treatment. Your event planners have access to the current status of each vehicle using our proprietary event management site. 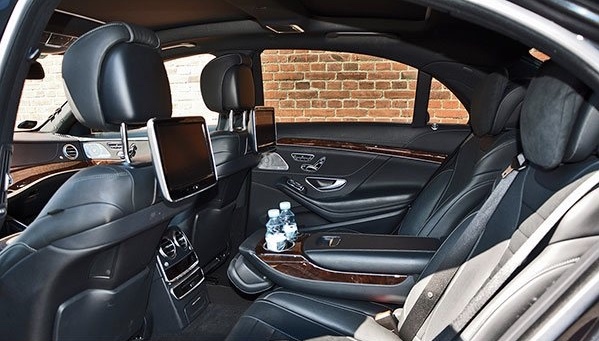 We will provide safe, reliable, and luxurious transportation while maintaining your privacy. With our easy and sophisticated booking system, clients have full flexibility to book, update, and monitor their ground travel reservations. © Copyright Malden Car Service. All Rights Reserved.